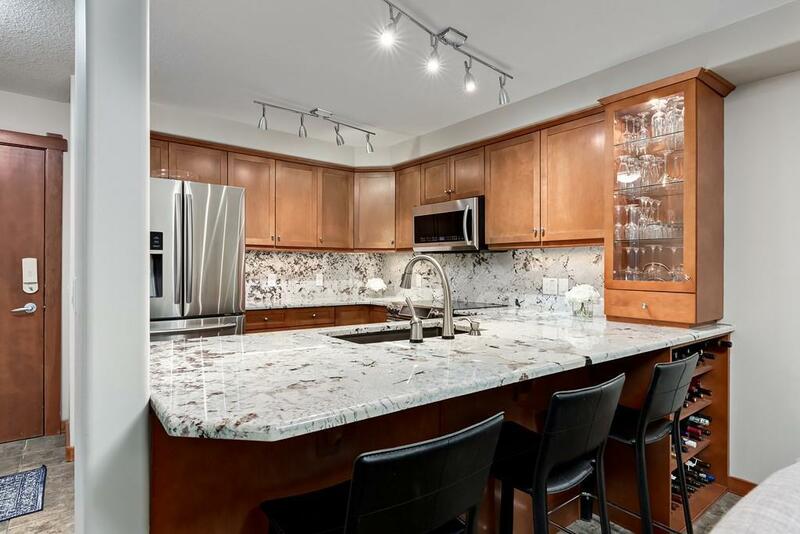 Nestled in the heart of Three Sisters, this immaculate condo has been professionally renovated & redesigned, adding a modern feel to this beautiful mountain home. Boasting over 1200 sq/ft with three bedrooms & a beautifully laid out floor plan. 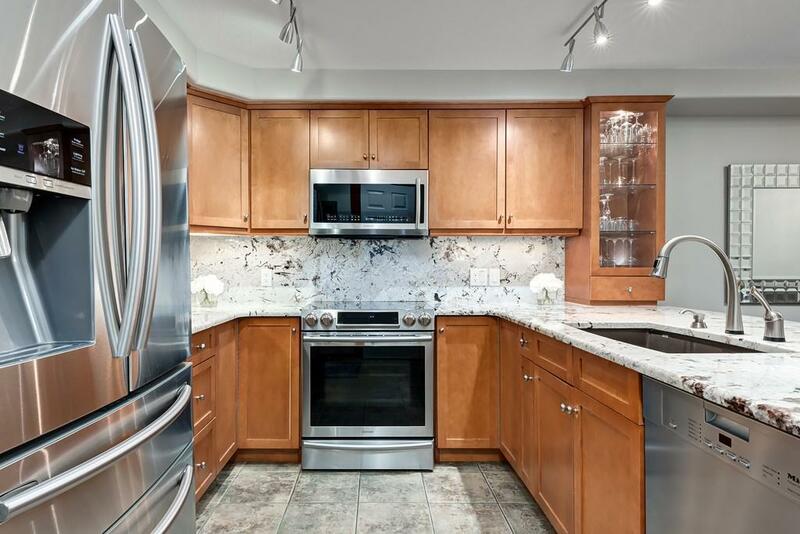 Two large private balconies, full hardwood throughout, fresh paint, brand new high-end stainless-steel appliances and all new granite. An incredible family home & the perfect weekend mountain retreat. Backing onto a world-famous fly-fishing location and facing the picturesque Three Sisters mountains, you are surrounded by beauty each time you leave and return home. Canmore offers unlimited climbing and hiking trails, the Nordic Centre, Elevation place + unparalleled dining experiences. 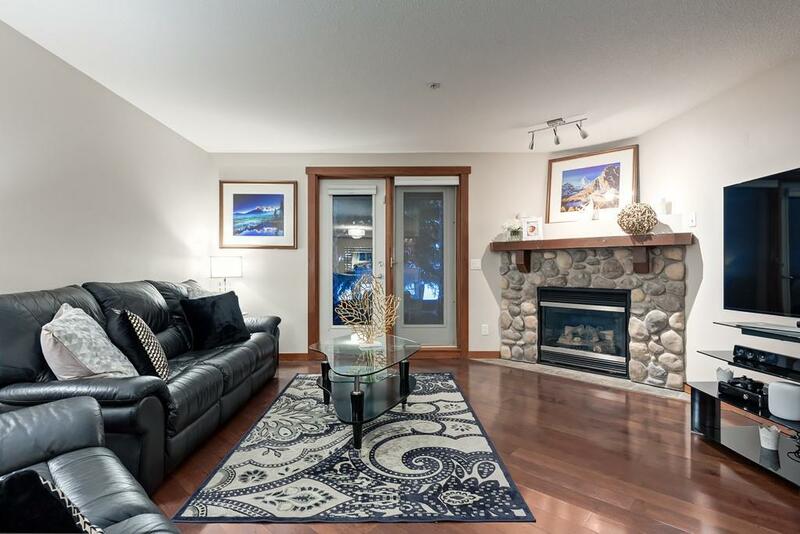 25 minutes to incredible ski hills and all of the amenities you could ask for in a vacation home, including an indoor and outdoor hot tub, fitness facilities and a rentable party room! 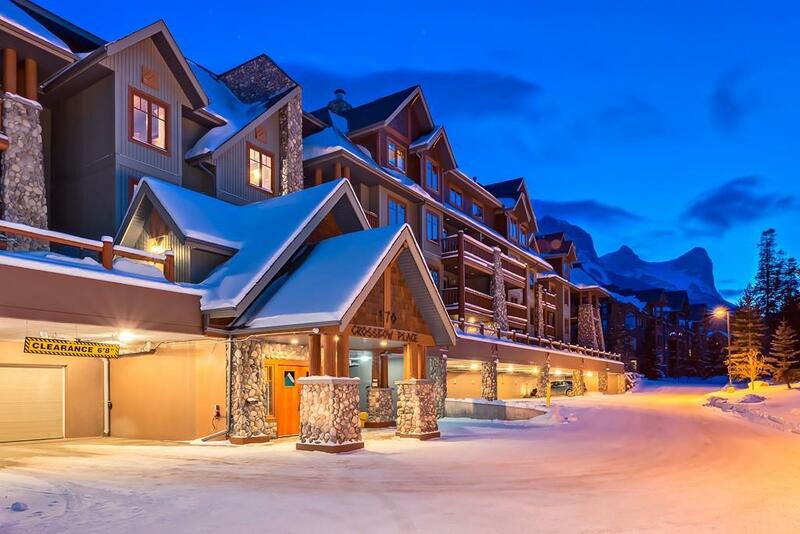 Experience the incredible year round mountain lifestyle Canmore offers & call Crossbow Place home!